Raheem Sterling’s future at Liverpool is extremely uncertain – following an unauthorised interview and a rejection of a new £100,000 per-week interview this season. The 20-year-old is mooted to be leaving Anfield in the summer – perhaps believing he is superior to the club – and there are a number of Premier League giants lining up for his signature. The bookies are backing Manchester City, according to the Daily Star, ahead of reported interest from Arsenal, Chelsea and Manchester United for the England international. The Citizens’ main priority in the summer is to increase the amount of homegrown players at the Etihad Stadium, and the reigning English champions believe Sterling is the ideal signing. The Star report that the bookies are giving odds of 3/1 on the youngster moving to the Etihad before the 2015/16 campaign kicks off in August. Meanwhile, Arsenal are priced at 7/1, Chelsea at 9/1, and shock contenders Manchester United at 20/1. 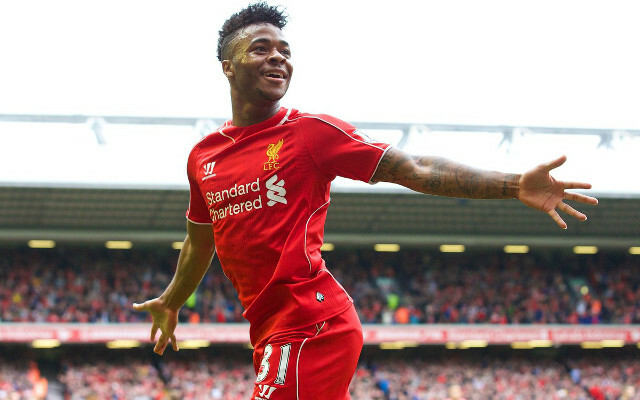 Nonetheless, Sterling is backed to remain at the Merseyside club, despite all the signs pointing to a desired exit from the 2014 Golden Boy.